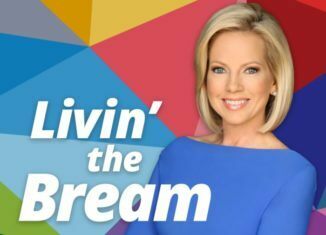 Shannon Bream, host of FOX News @ Night on the FOX News Channel returns with a new "Livin' the Bream" podcast. 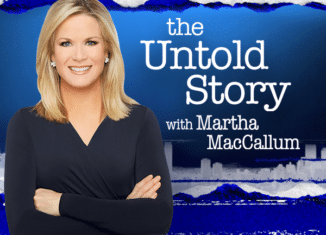 This week, Shannon is joined by Abby Johnson author of the book Unplanned, which has been adapted into a new film of the same name. 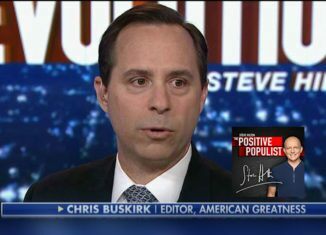 The two discuss Abby's time as the youngest Clinic Director at Planned Parenthood, her decision to leave and how her journey became the inspiration for a book and film.